X-Ray Vision !! See yourself in a New Career! 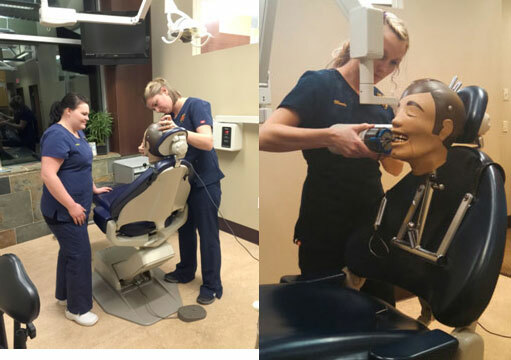 We take x-rays seriously at Elite Dental Assisting Academy! Because many of our students are from Oregon state, we know the importance of being able to pass the Radiography state exams! 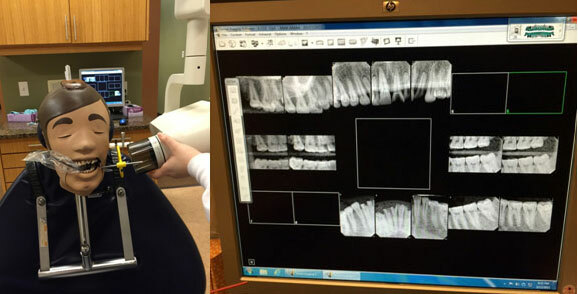 It is illegal in both Washington and Oregon to practice taking x-rays on each other or friends and family, so the next best thing: DXTTR’S (Dexter). 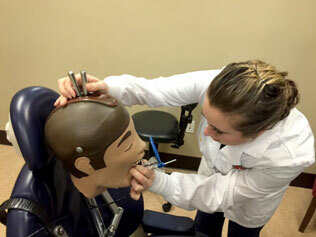 These heads (which cost between $8K-$15K!!!) are made specifically for practicing x-rays because they have anatomical teeth with roots and bone, so they x-ray just like a human head. No two Dexters are alike, their teeth are different as well as their bite. A student must be able to complete a full set of x-rays in a limited amount of time, because as part of a student’s final exam, they must be able to complete a full set of x-rays on an actual patient. 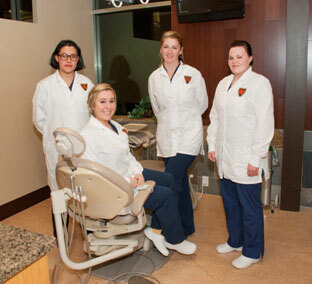 During our course you will see lots of pictures of the students taking x-rays! WE TAKE X-RAYS SERIOUSLY!! Our spring session begins April 14th, the summer session begins June 29th. There are only a couple spots left for the April session, so DON’T WAIT!!! CALL US NOW AT 360-433-0788 OR EMAIL US.